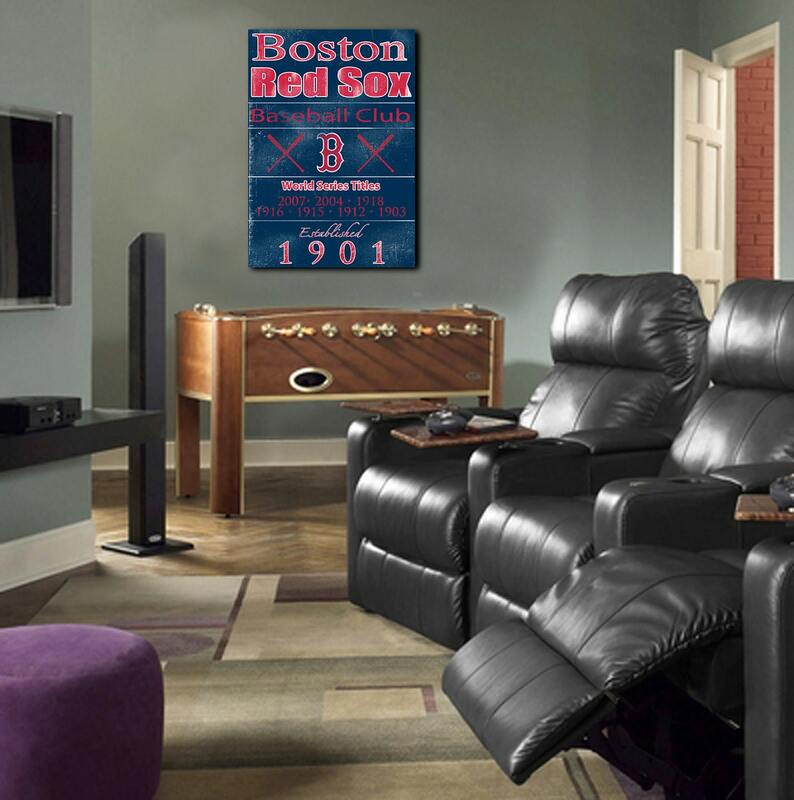 Boston Red Sox vintage art print on REAL WOOD. 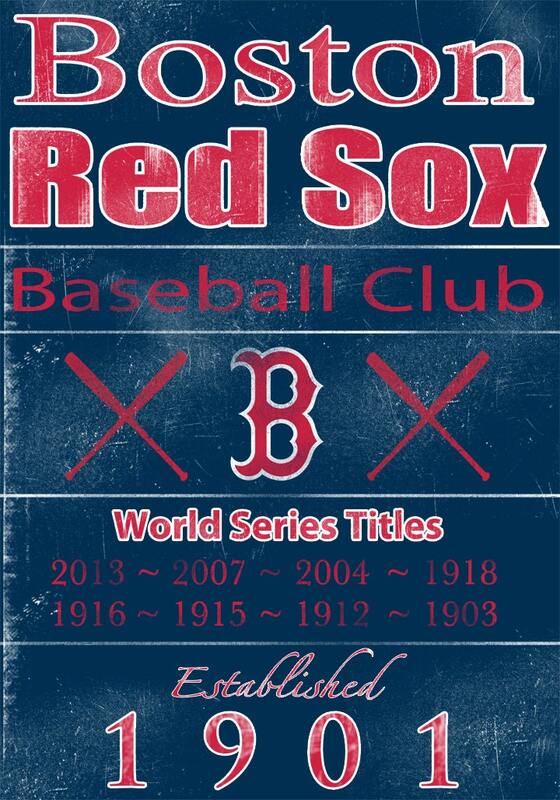 Unique gift for the Boston Red Sox or baseball fan! The vintage design emulates the worn and weathered look of the early MLB era. Sides are left unpainted for a more natural look. If you have a different favorite team I can create a custom wood print for you as well! Chose this for my husband's 5th anniversary present as it's made of wood. Nice quality finish and he loved it so I'm really pleased. Simply Wonderful! My kids loved it! Thank you so much!